Whether Mommy is helping out with a school project on Pilgrims, arguing with the in-laws on who’s hosting on Thanksgiving Day, or planning the perfect menu to impress her picky sister-in-law, Thanksgiving can be a thankless job. So, the makers of Mommy’s Time Out Wine have a few suggestions for taking the stress out of the holiday. Take a few minutes after the kids are in bed (or ask them to help) and set the table and prep the basics. Keep it simple! Thanksgiving is all about family and memories. Five years from now, no one will remember how you decorated the house or the table, so there’s no need to spend hours trying to prepare for a magazine cover shoot. The same rule applies to food. There will always be too much, so think about making the favorites, but don’t overdo it; there’s just so much food you can eat. There’s nothing worse than ignoring your guests after dinner to face a kitchen cluttered with dirty dishes. Most stores now carry premium plastic and paper ware dishes, cutlery, etc., as well as disposable roasting pans and serving dishes. You can set a stylish table and toss those dishes afterward so clean up is a breeze and you can use the time to visit with loved ones. The next time someone offers to help or bring a dish, let him or her do it! Give everyone an assignment; chances are, they’ll welcome the opportunity to contribute. Make sure you save a little wine and enjoy a glass after everyone leaves! Take a moment to relive a wonderful day with friends and family and reward yourself for a job well done. We recommend, of course, Mommy’s Time Out Garganega Pinot Grigio, Moscato, or Delicious Pink; all of which go great with roasted turkey or ham! 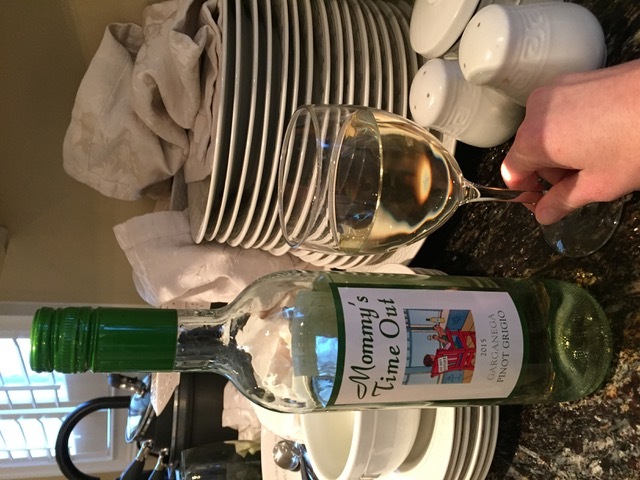 Currently, Mommy’s Time Out features four varieties: Mommy’s Time Out Garganega Pinot Grigio, Mommy’s TimeOut Moscato, Mommy’s Time Out Delicious Red and Mommy’s Time Out Delicious Pink. All are made from grapes grown in Italy and have wonderful fruity undertones. All the wines are fresh, fruity and well balanced and are delicious for sipping with snacks or to complement a meal. Mommy’s Time Out comes in 750-ml and 1.5-L sizes. The suggested retail price is $9.99 for the 750ml size and $18.99 for the 1.5L size (Mommy‘s Time Out Garganega Pinot Grigio only). Adults over the age of 21 should enjoy Mommy’s Time Out responsibly. 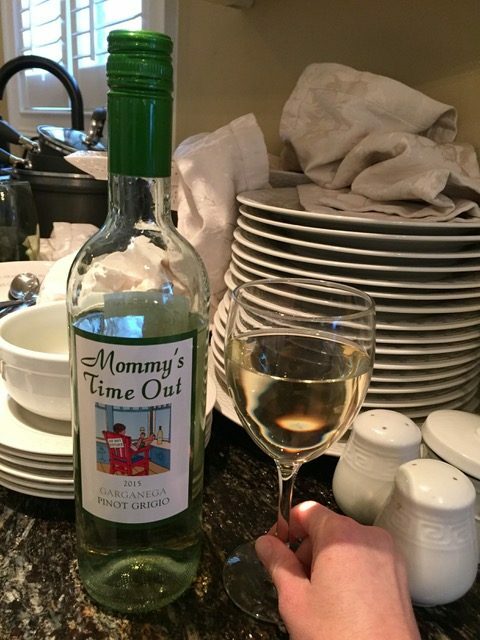 *Mommy’s Time Out is a registered trademark of Selective Wine Estates, Inc.
Avoid your Dentist at the Holiday. 5 Tips to Avoid Dental Emergencies at the Holidays.